Welcome to this week's Christmas edition of Frugal Friday! 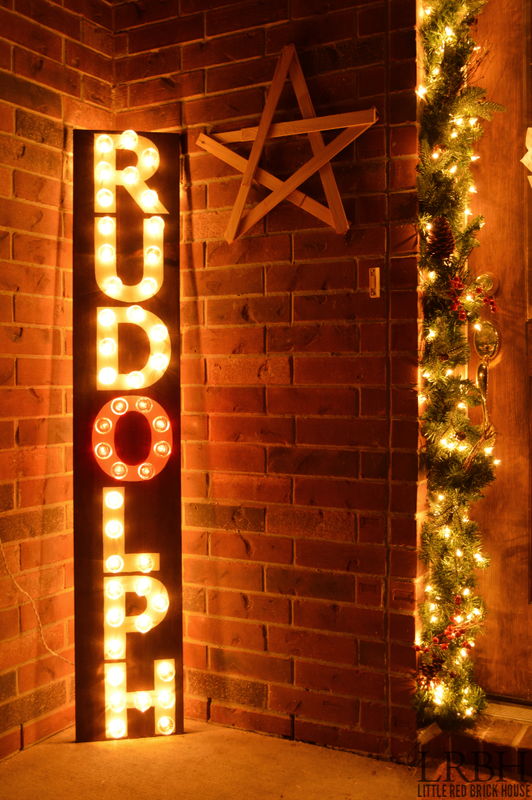 First up, I love marquee signs, and this DIY Rudolph version is simply adorable. You'll want to hurry over and check out the how-to at Little Red Brick House! 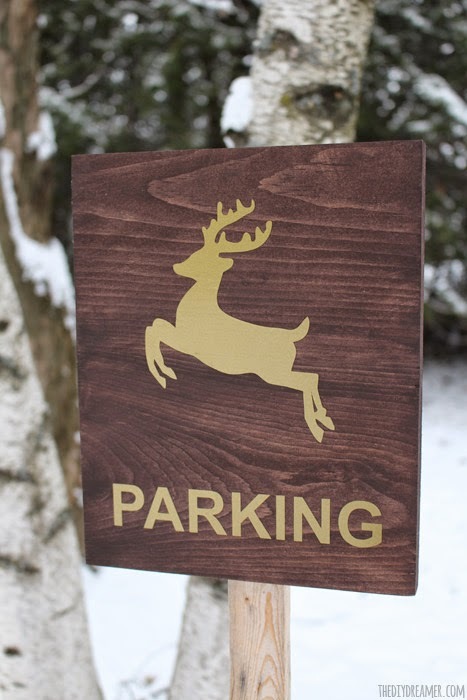 Next, here's another fun sign shared by The DIY Dreamer. Reindeer and gold, what' not to love? 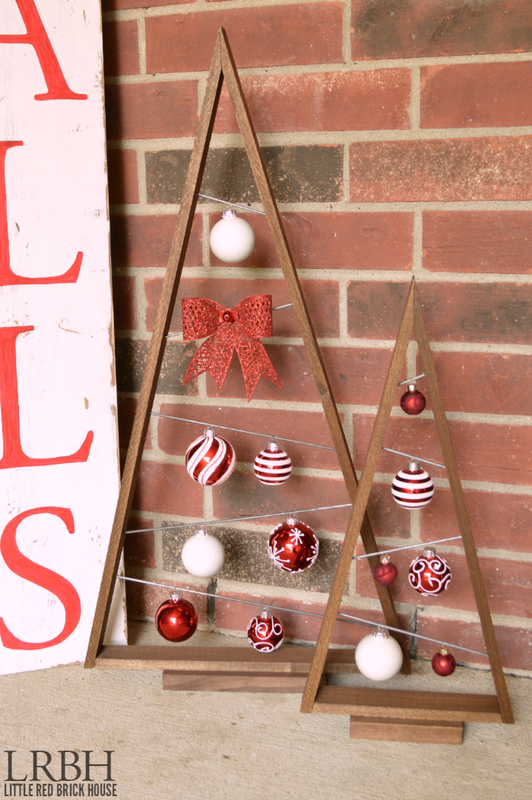 Finally, Domestically Speaking shared a cute Crate & Barrel-inspired ornament tree DIY. Thanks for the party Wendy! Merry Christmas! !